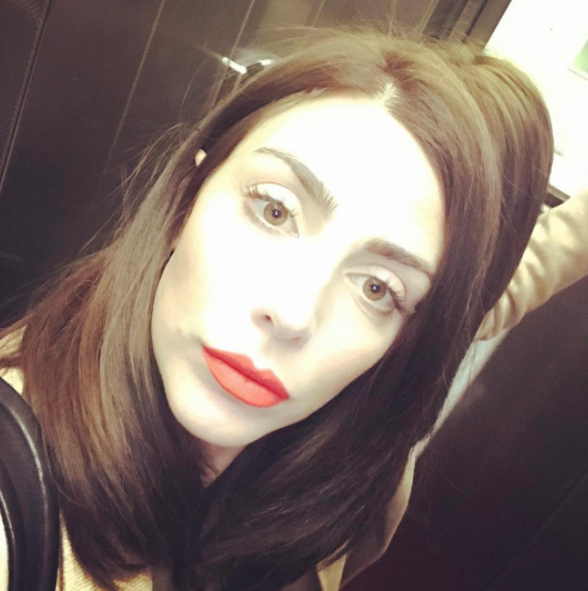 The Old Lady star Leonardo Bonucci’s Martina Maccari is the hot topic these days because of her bizarre ‘toilet selfie’ posted on Instagram. She captioned the picture, “Current Situation” and within minutes it got more than 13,000 likes. 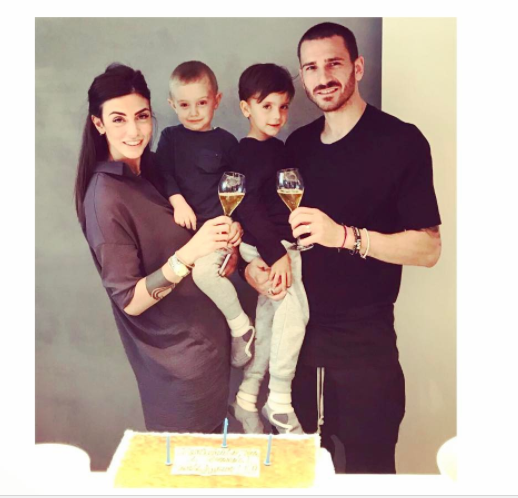 She uploaded the selfie ahead of Wednesday’s Italian cup final which saw Leonardo Bonucci battling against Lazio. But not all were happy seeing her ‘current situation’ being displayed socially, and called her an exhibitionist in sheer outrage. Leonardo married Martina six years ago and the couple have two beautiful children together. 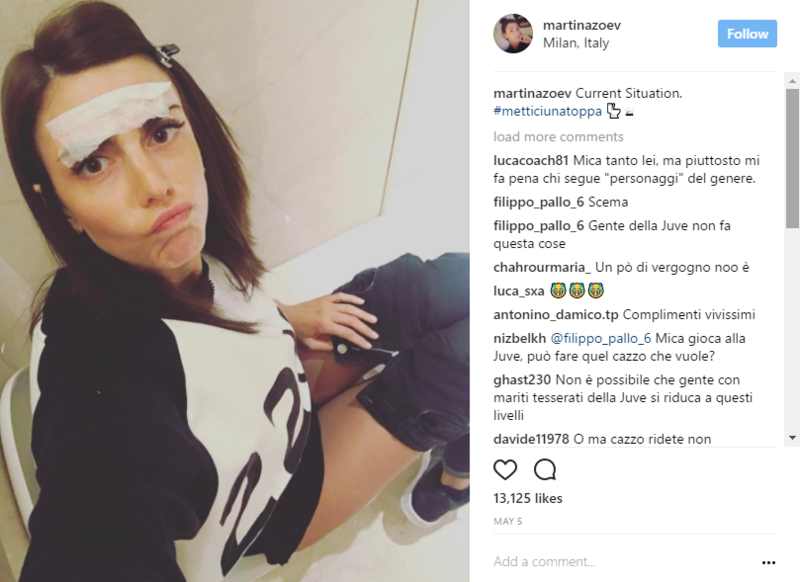 Martina is quite active on Instagram with 196k followers and more than thousand posts.